A new year means you’ll be eligible for a new round of vacation time. The perfect time to start planning is Jan. 29, on National Plan for Vacation Day. Americans lose more than 662 million vacation days a year. To combat this, Project: Time Off was created as a mission to encourage people to take what they’re owed. We want to help you do so with these travel tools. 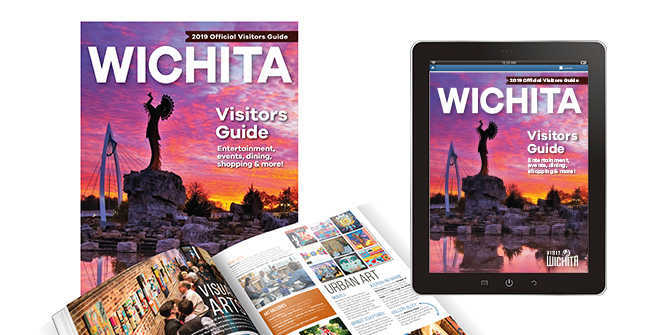 Hot off the press is the 2019 Visitors Guide, which comes jam-packed with entertainment, shopping, dining and unique experiences you can only find in Wichita. Here are four things you can find within the guide to help you plan for your 2019 vacation. Are you looking specifically for things to do in Wichita, KS? Look no further! 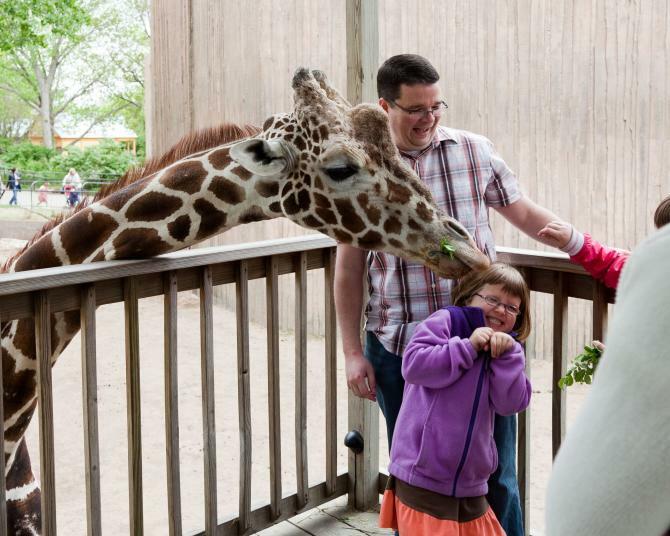 From activities that started in Wichita to the perfect date night ideas, you’ll find information on attractions, outdoors, zoos and wildlife, sports, nightlife, Wichita’s booming brewery scene, performing arts, urban art, shopping, and museums. Explore our all-inclusive family fun guide and decide what type of traveler you are. Do you like history? Are you an adventure-seeker, science-lover or active adventurer? Do you like to explore the outdoors? Are you more artsy? 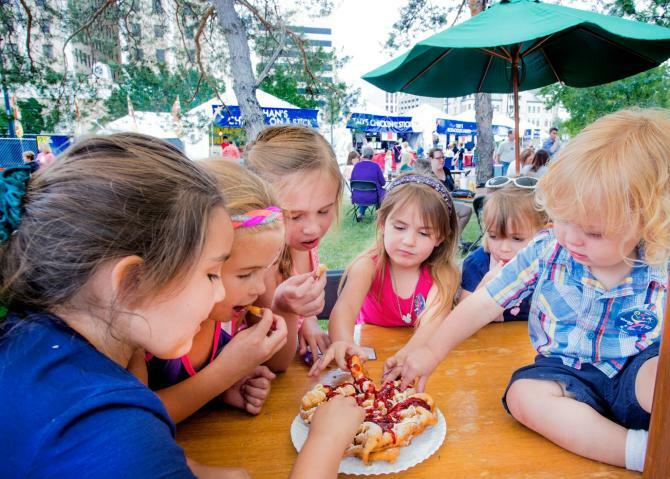 There’s an itinerary tailored for each type of person including the top five kid-friendly places to eat in Wichita and top 10 free family activities. When it comes to food and drink in the Midwest, Wichita definitely has you covered. 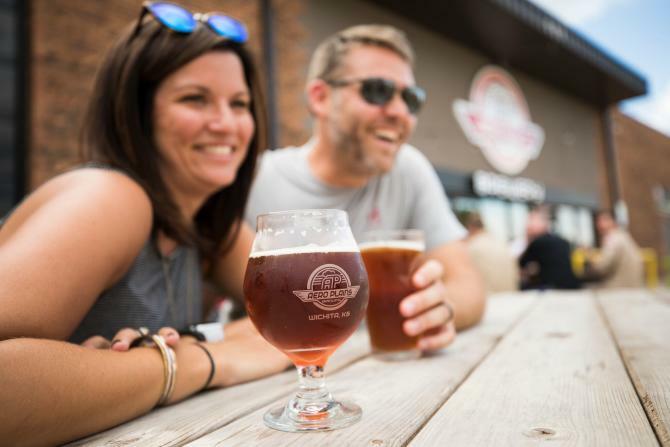 With 10 breweries and more than 1,000 restaurants, the opportunities are endless. From casual to fine dining, there’s a restaurant for every palate. Have a sweet tooth? Wichita is home to tons of ice cream and treat options. Needing some caffeine? Try some of our delicious coffee shops with flavors for any time of year. There is so much to see and do in Wichita, you’re not going to be able to cram it all into one day. Book your stay at one of our conveniently located and affordable hotels, and make a week or weekend out of it! 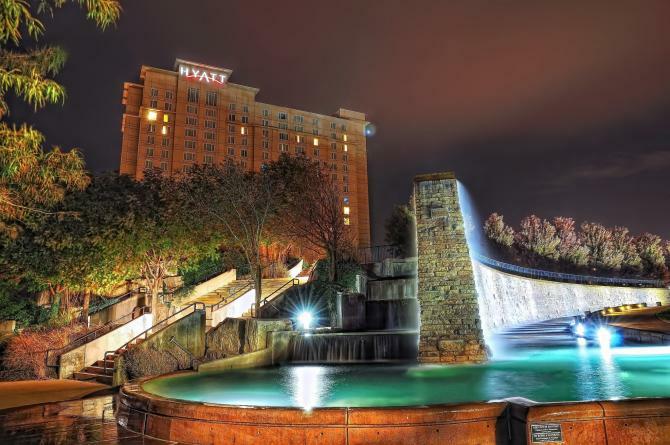 Check out the Stay in Style section of the 2019 Visitors Guide for great ideas or choose your hotel from this comprehensive list based on what amenities fit your lifestyle. In addition to the free and easy-to-use 2019 Official Wichita Visitors Guide, you can find a complete list of activities in our calendar of events. You can also find additional travel tools like deals and discounts, a map of the city, more suggested itineraries and a brief history about Wichita.